Why is travel health advice important for school trips? What can Travel Klinix do for your school? What the pupils will be doing when they get there! 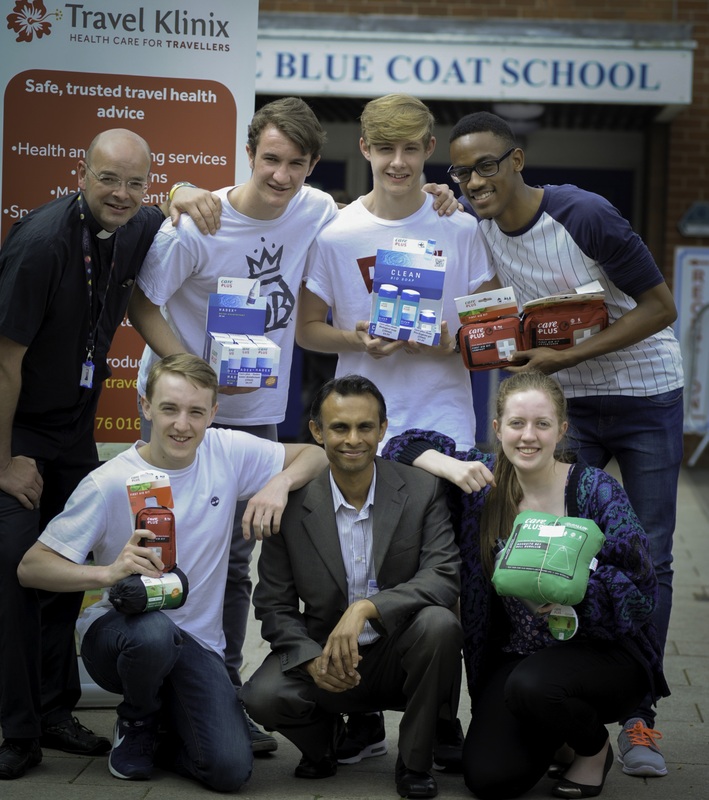 “It’s terribly important that the students and staff are made aware of all the risks and have been individually medically assessed and vaccinated,” says Father Messam, the school chaplain of Blue Coat Church of England Secondary School in Coventry. In 2015, Fr Messam led eight pupils on a ten-day expedition to climb Mount Kilimanjaro. In need of travel advice and vaccinations, he rang Travel Klinix, who were delighted to make sure the whole team were fighting fit and mountain-ready. The pupils went on to raise over £27,000 for charity.